If you would like to make a donation to the campaign, and the work of CCAT, you can do so by sending your donation to the address below. or click directly on the donate button. You can also make a donation via our Just Giving account, details below. All donations via PayPal are secure and no personal payment details are permantly stored by CCAT or YCAHT. 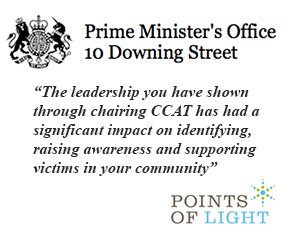 Please make cheques payable to ‘CCAT‘. 100% of donations will be used in advocacy and care initiatives. 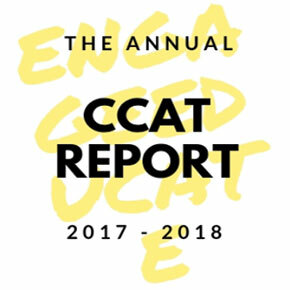 You can make a one-off, a monthly or a yearly contribution to the work of CCAT. For more details please visit our Just Giving page.